Ed. 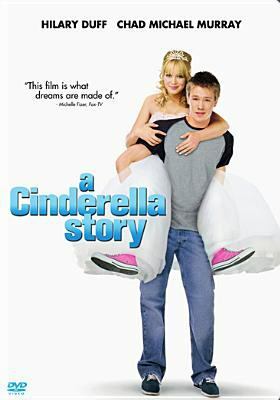 note: Did you see Elbie’s post about books to read based on the Cinderella story? Just thinking of it brings me back to girlhood when the land of make believe was more attainable. Fairy godmothers, nasty stepsisters, and the dazzling smile of the handsome prince was breathtaking at the time. As a 90s girl with an unapologetic love for fairytales, Cinderella was one of my favorites besides Belle from Beauty and the Beast (we’ll get to that another time). 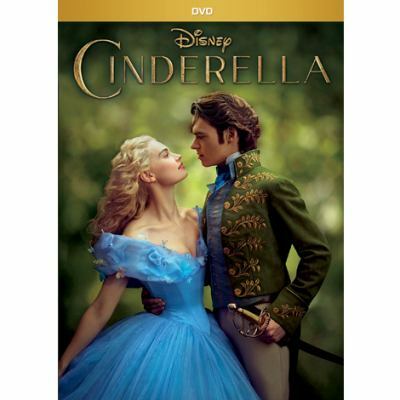 As some may know, Disney had just came out when a live action version of Cinderella on DVD which I of course pre-ordered online. (Did you?) I knew as soon as the credits were rolling on my TV screen, I had to watch another Cinderella movie. Being born in 90s gave me the opportunity to grow up watching different versions of Cinderella on screen played by actors like Brandy and Drew Barrymore. I am grateful for it because it gave me reassurance that one does not have to look a certain way to be a princess, especially Cinderella. It is literally not about how one looks but by how one reacts to a tough situation. Are you kind or cruel in heat of the moment? Do you have the urge to emotionally stab someone in the heart just to feel like you won? I have some Cinderella movie suggestions that transcend different times and eras but the message of prevailing over your enemies is ingrained into the very fabric of the movies. (Plus, there are all family friendly to watch.) Here are four that would make you swoon for a happily ever after. 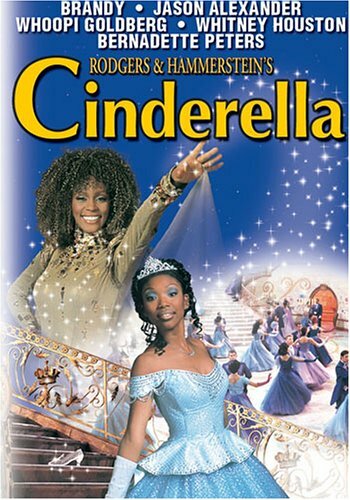 Who wouldn’t want to hear the late Whitney Houston be the best fairy godmother by singing every note with soulful perfection? (It was, also, co-produced by her.) Yes, Brandy Norwood is not the typical blonde hair and blue eyed version but is just as elegant and beautiful. (She recently the starred in Chicago on Broadway.) The Prince is played by Paolo Montalbán, a Rutgers University and St. Peters Prep alumni. Other than being a handsome face, he is a beautiful singer. Bernadette Peters plays the wicked stepmother and looks beautiful while doing it. Whoopi Goldberg plays the queen and overzealous stepmother. These are just some of the stars that are part of this star studded musical version of Cinderella. 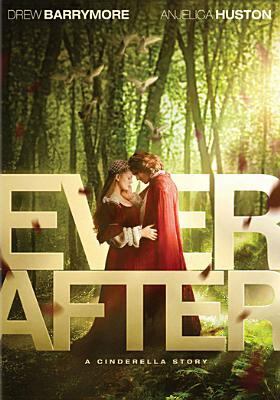 Ever After is set in the 16th century France. Danielle (Drew Barrymore) is Cinderella. She grows up a rebellious tomboy. Her father loved her the way she was and educated her through books of philosophy and fairy tales. He never held her back from being the person she was. Being a merchant he had to go away many at times. One day, he brought back a regal woman (Anjelica Huston) as his wife, and her two daughters. Danielle thought nothing of it until they showed their real colors toward her and says nothing to not disappoint her father. When he dies of a heart attack, she is reduced to a servant girl in her own house. When she goes into town in disguise, the prince looks her away and doesn’t look back. It is a love story not to miss. Hilary Duff plays the modern Cinderella, Sam Montgomery. She is a jeans and t-shirt wearing underdog in the valley, California. She was orphaned after an earthquake. Austin Ames (Chad Michael Murray) the supposed prince talks to an online mystery girl that happens to be Sam. They both don’t know each other until school dance. Sam hides in a mask so she keeps her secret from the prince. When the clock stuck 12, she dashes for the exit leaving her phone, not a shoe. Watch to see if the romance blooms or goes as fast as a sent text message. The words “Have Courage and be kind” are a new motto from this very recent live action adaption of Cinderella. This phase is adapted into Ella’s (Downton Abbey’s Lily James) life when mother makes her promise to “Have Courage and be Kind” before she dies. Thereafter, she grew up with her widowed father unchanged in spirit. Her father did change by the sadness that took him after his wife’s death. Years later, He married again hoping to gain happiness once more. This did not happen because it was a marriage of convenience not love. The stepmother and stepsisters are struck with jealousy as soon as they see Ella. They withheld their nastiness as much they could until the death of Ella’s father. It was then that they decided to treat her cruelly and call her Cinderella “reducing her to a creature of ash.” Ella’s resilience is the main attribute of the story. I personally think that if the prince wasn’t in the movie, I wouldn’t care because Ella’s display of strength showcased the whole movie.